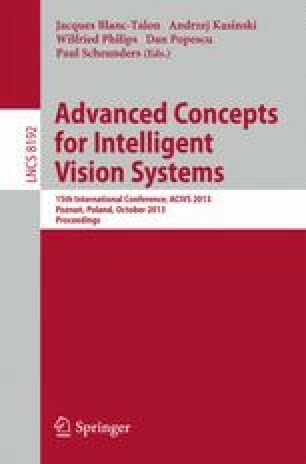 This paper presents a single camera vehicle detection technique for forward collision warning systems suitable to be integrated in embedded platforms. It combines the robustness of detectors based on classification methods with an innovative perspective multi-scale procedure to scan the images that dramatically reduces the computational cost associated with robust detectors. In our experiments we compare different implementation classifiers in search for a trade-off between the real-time constraint of embedded platforms and the high detection rates required by safety applications.